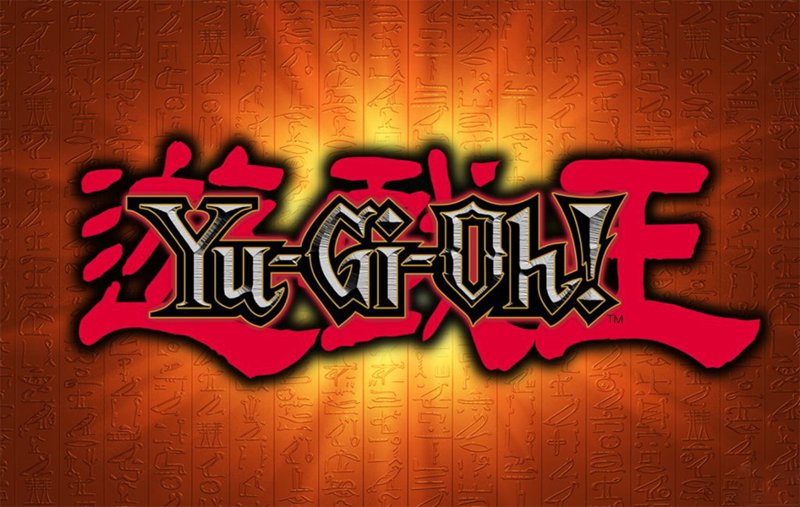 Konami Digital Entertainment, Inc. has announced it will release key new Yu-Gi-Oh! titles across a number of formats in 2016, allowing an even wider audience to enjoy the series, which is already popular worldwide as a card game and range of console titles. 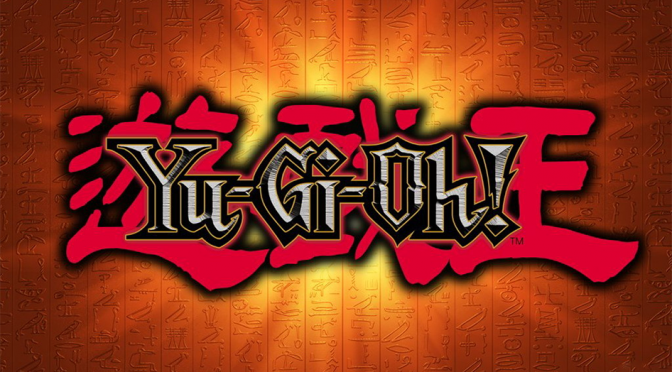 In readiness of this milestone year, KONAMI is engaged in a number of initiatives to bring the fun of the Yu-Gi-Oh! 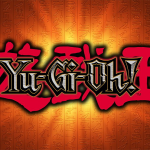 series to an ever larger range of devices, Yu-Gi-Oh! Online Game (working title) for Console/PC will release in the Winter of 2016. We’ll have more details on this game as they become available, stay tuned!